Milo found his forever home in just 8 days! 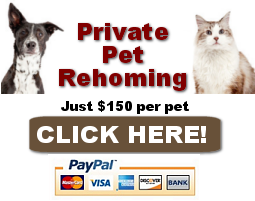 Need to rehome a dog or puppy in Nashville and area? Our dog rehoming team are at your service. We can help find your companion the perfect new home safely and effectively through our proven dog rehoming process. Call us toll free at (888) 720-3322 or submit your information online so that we can give you a call. 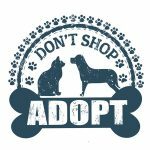 Ready to rehome your dog? Just fill out our Rehoming Intake Form below. Have you been looking for a Havanese dog Rehomed in Raleigh NC? 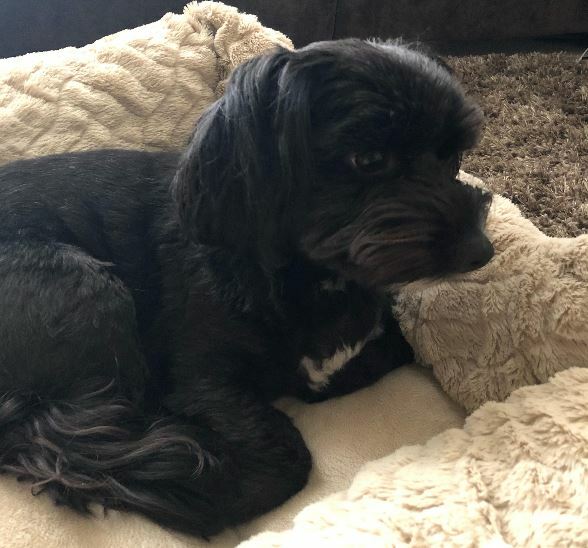 Milo is a healthy 4 year old male purebred Havanese dog placed in a loving new home. He is fixed and up to date on his shots. Milo is house trained and well behaved. He has a very affectionate personality and thrives on being the center of attention by adoring owners. He does not do well left alone or crated, so needs owners who are home most of the time. He is a very lovable lap dog. He loves to play with his toys and is athletic, energetic, snuggly and adorable. Adopt Milo today. Accessories Included: Crate, blankets, toys, food and water tray, and leash. Compassionate, lovable, adventurous, curious, and athletic. Our home environment is very clean, quiet, peaceful, and spacious. My family is very close-knit, fun, out-going, loving, and compassionate. Milo’s Favorite Toys, Foods, Activities? Milo’s favorite toys are his stuffed animals. He loves for you to throw them then he runs after it and tears out the stuffing. He loves to be outside for short periods of time running around the yard. He also likes to go on walks a couple of times of day. Milo is pretty particular when it comes to dog food. His diet consist of mainly dog food, and of course he wants everything that we eat as well. He also like mangoes, organic brown rice, and he loves baked chicken. Milo greets my husband and I every morning by jumping in our bed and licking our face. He is such a loving and protective pet to have. Why is Milo Being Rehomed? My family and I never imagined that we would need to re-home Milo, but recently our career circumstances have changed. My husband was offered a job in another state and he accepted it. At this time, I am a stay at home mom but since we are relocating I will return to the workforce full time. Our daughter will graduate HS this year and will be attending college beginning in the Fall semester. Milo, a Havenese, will not do well left alone for long periods of time by himself in a crate. We think it would be really unfair to put him in a situation like that. So the best thing for him is to be with a loving, caring, compassionate family who will take excellent care of him. We are looking for an adoptive family who will love and care for Milo the way that we have. A family that will never abuse him or mistreat him. A family that will keep him vaccinated and groomed. Milo is groomed every 2-3 weeks. 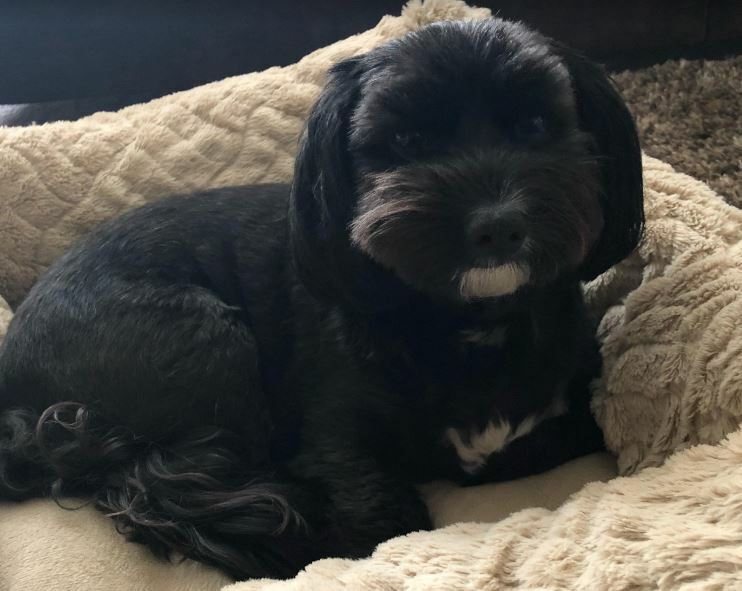 Black Havanese dog rehomed in Raleigh NC .